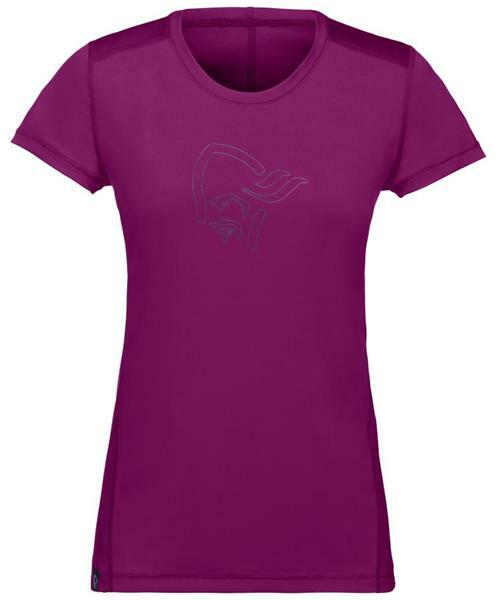 The /29 tech T-Shirt is made of light and very comforable brushed polyester. It has good moisture transportation and is perfect for everyday use from the mountains to the bech. UPF Factor 30+.